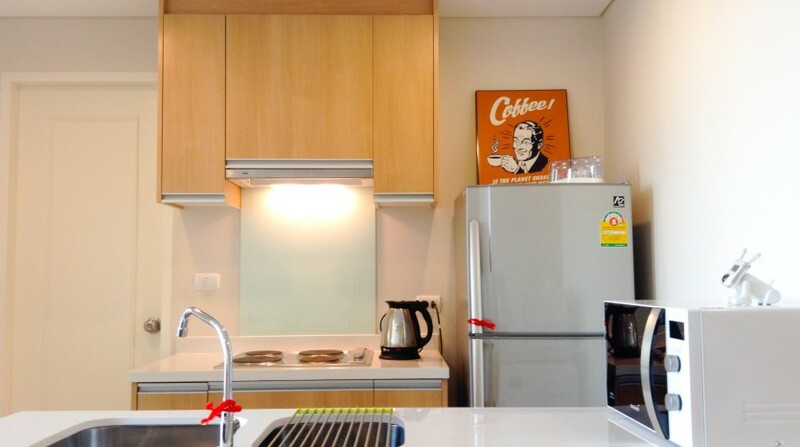 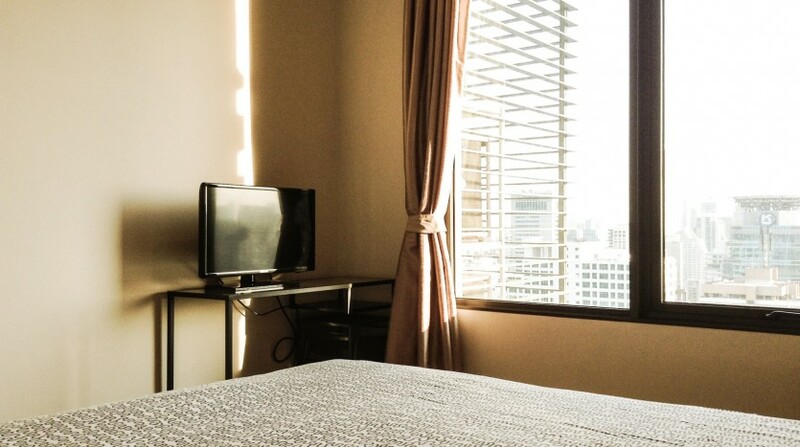 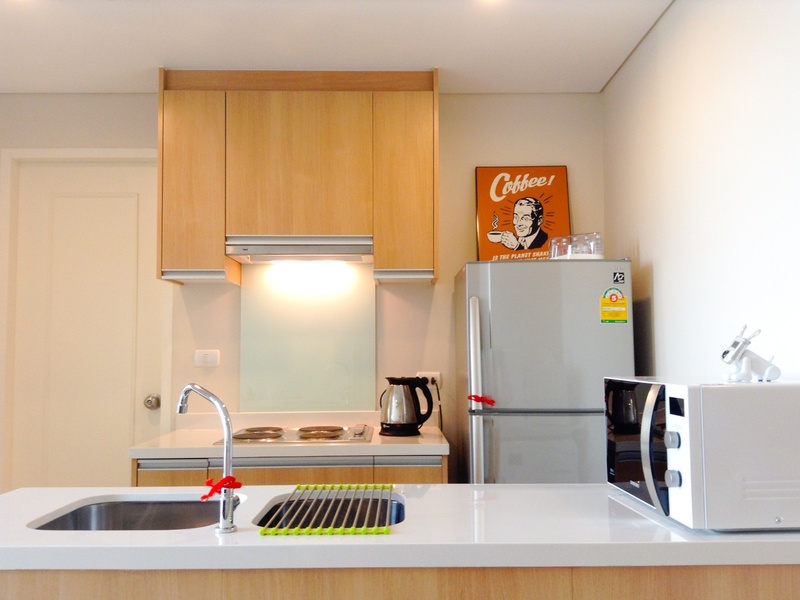 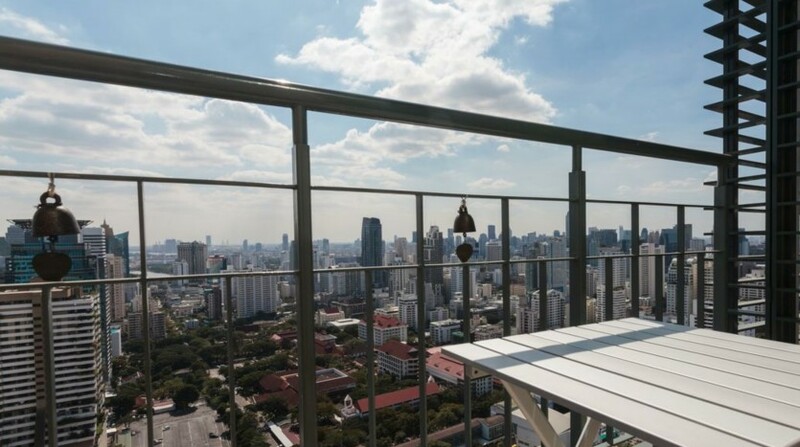 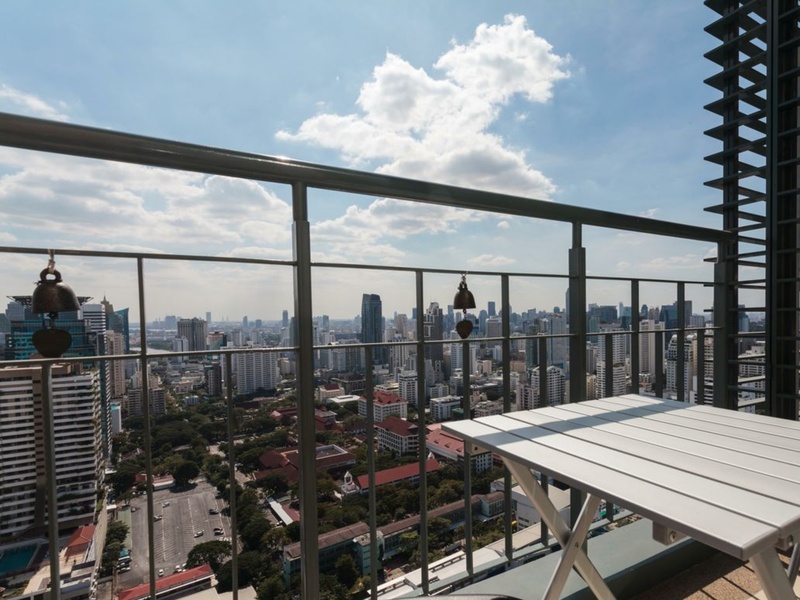 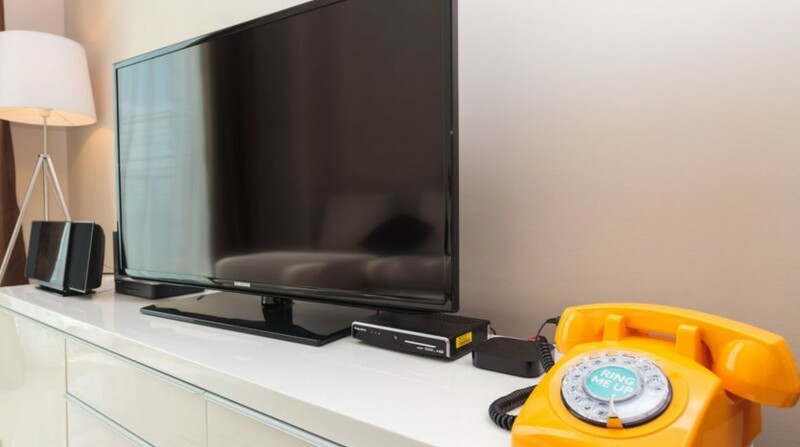 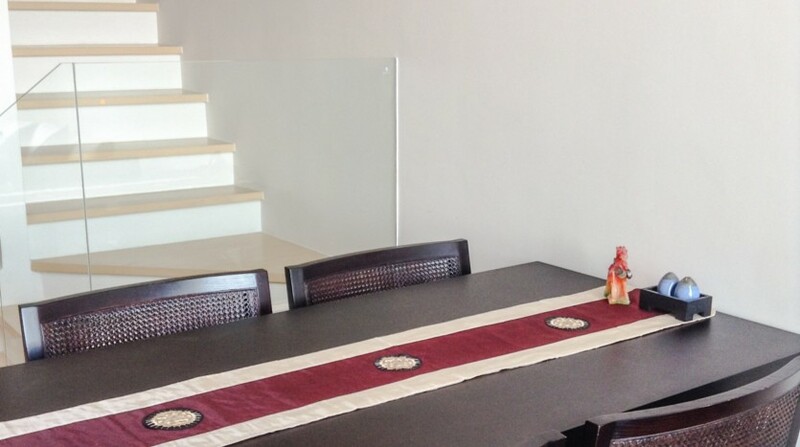 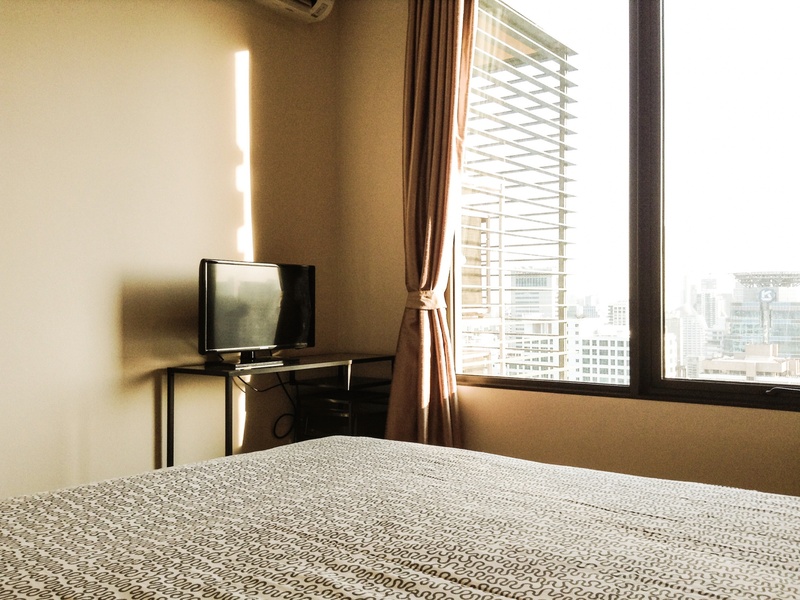 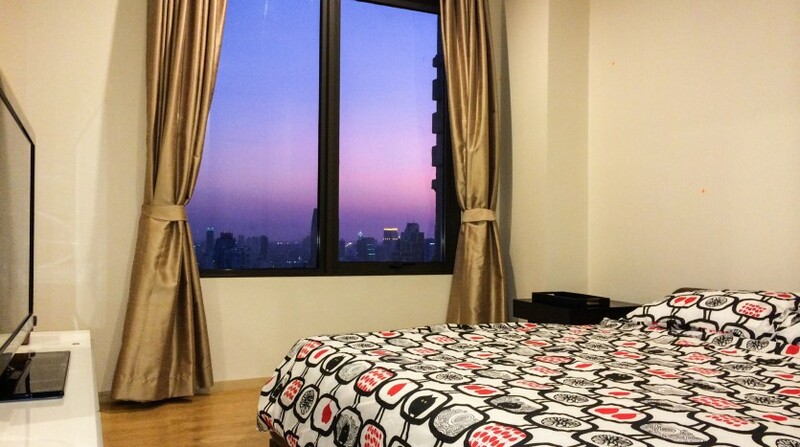 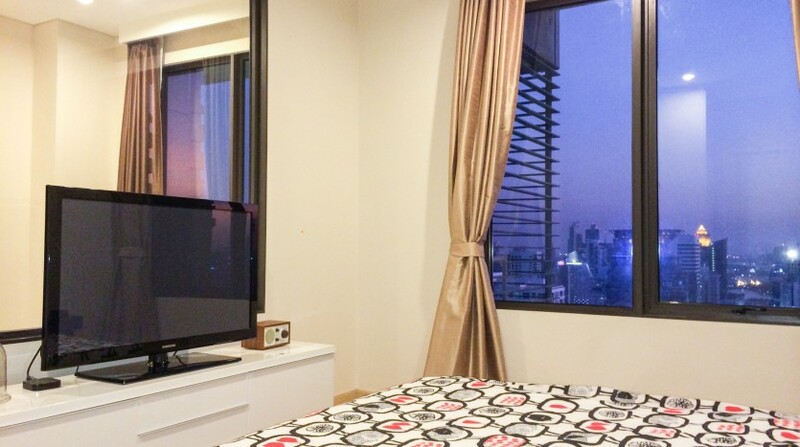 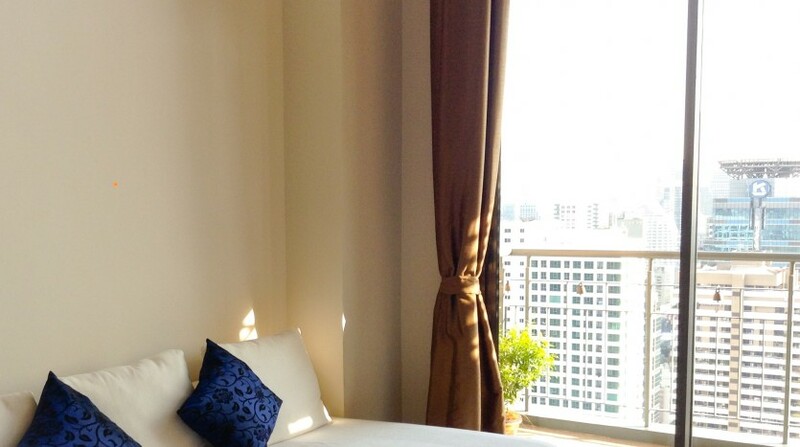 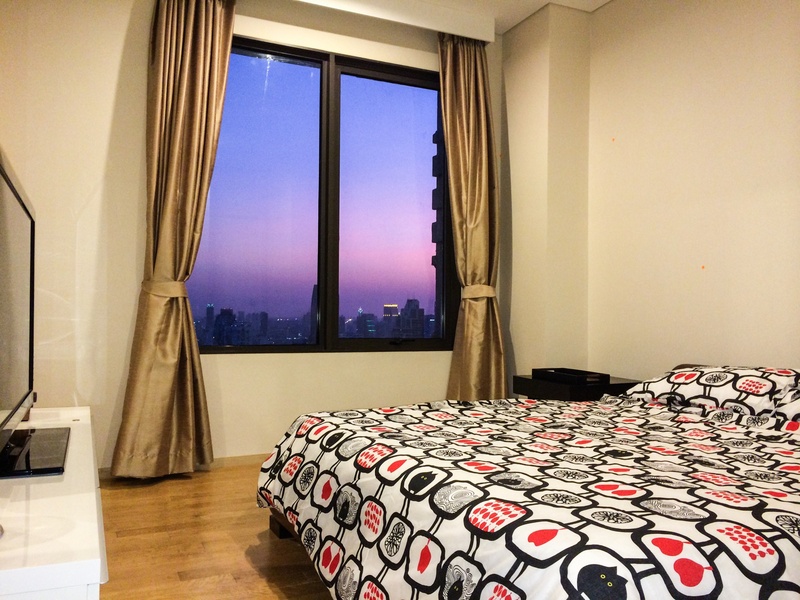 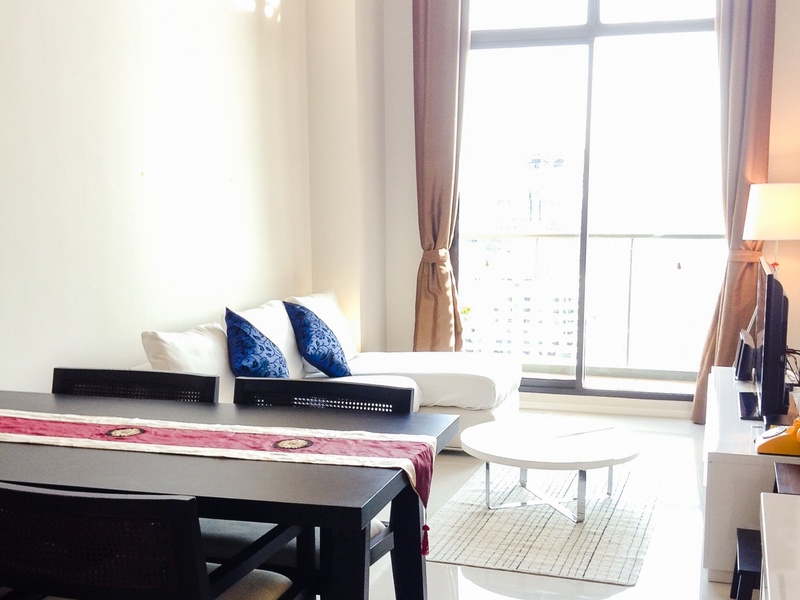 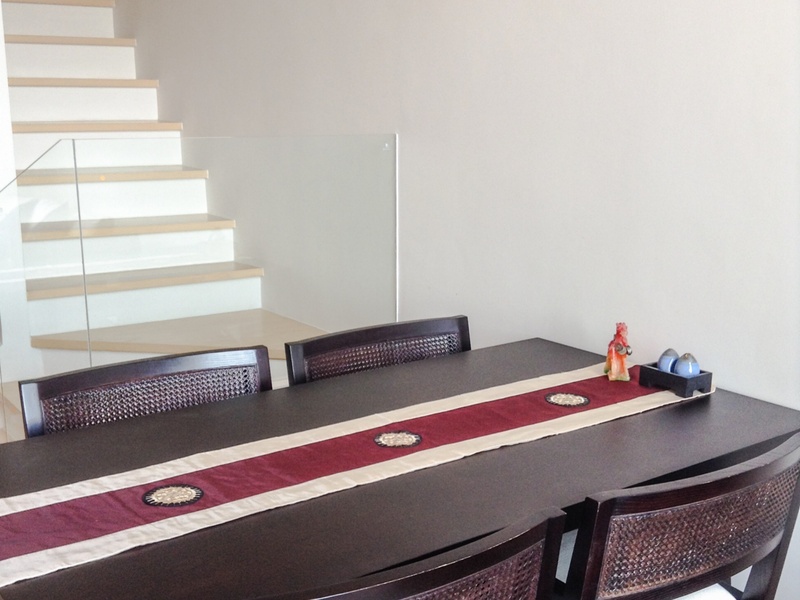 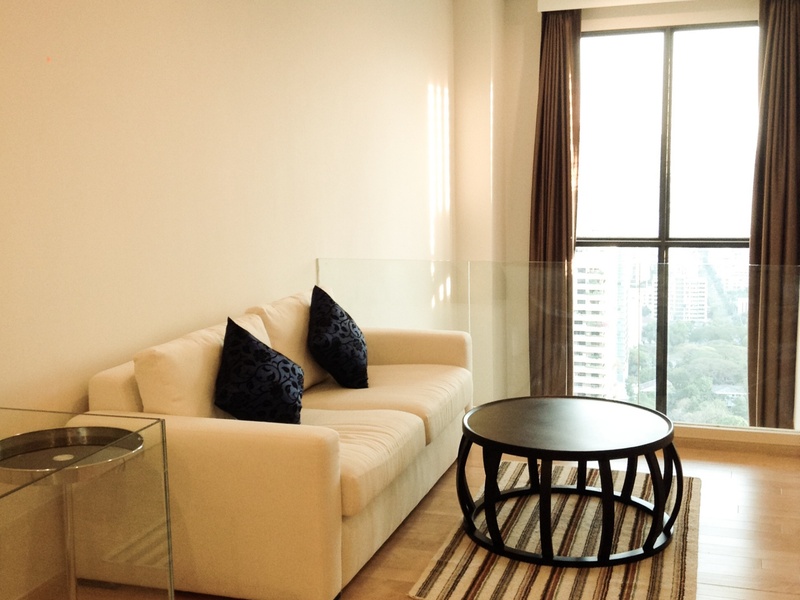 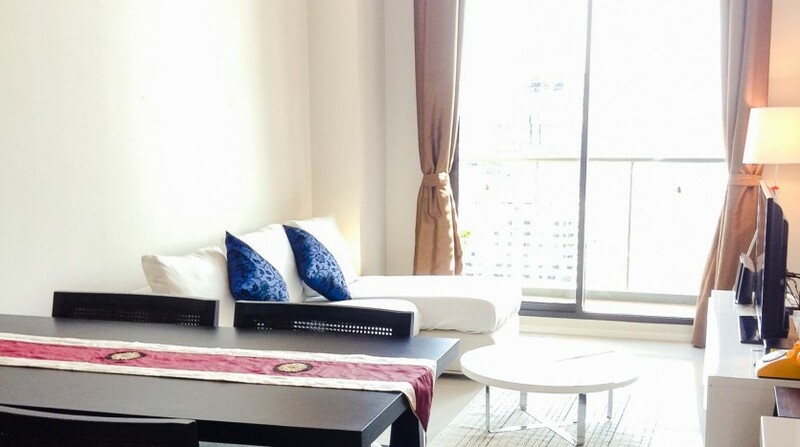 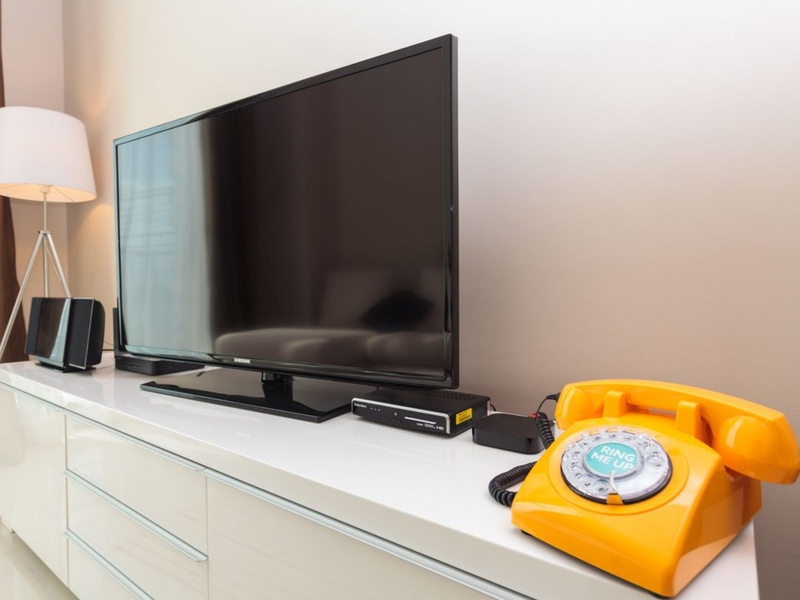 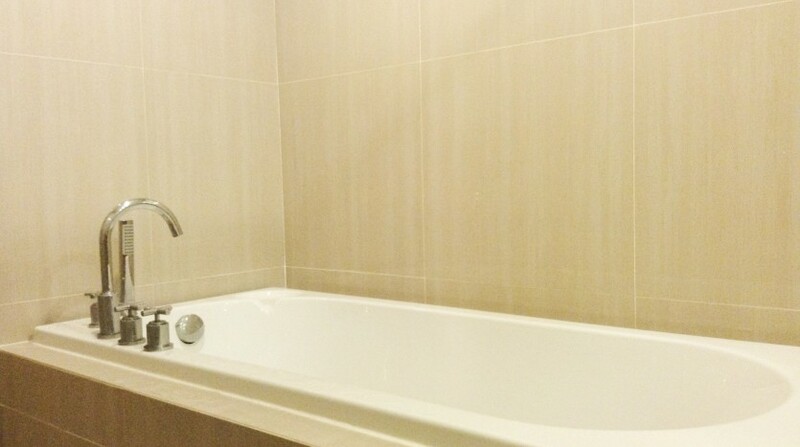 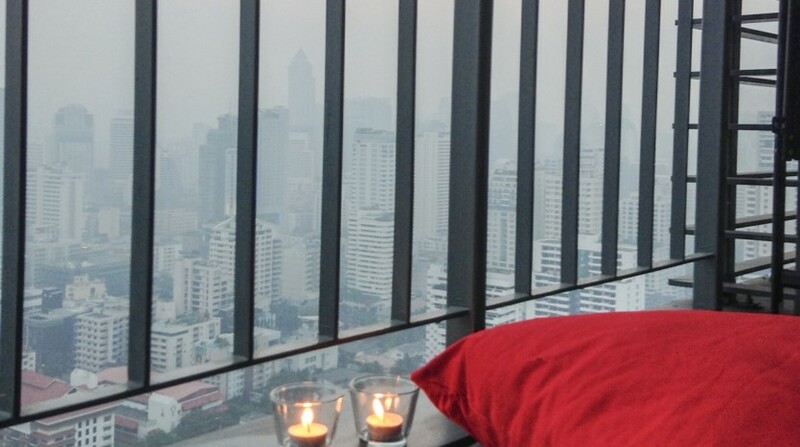 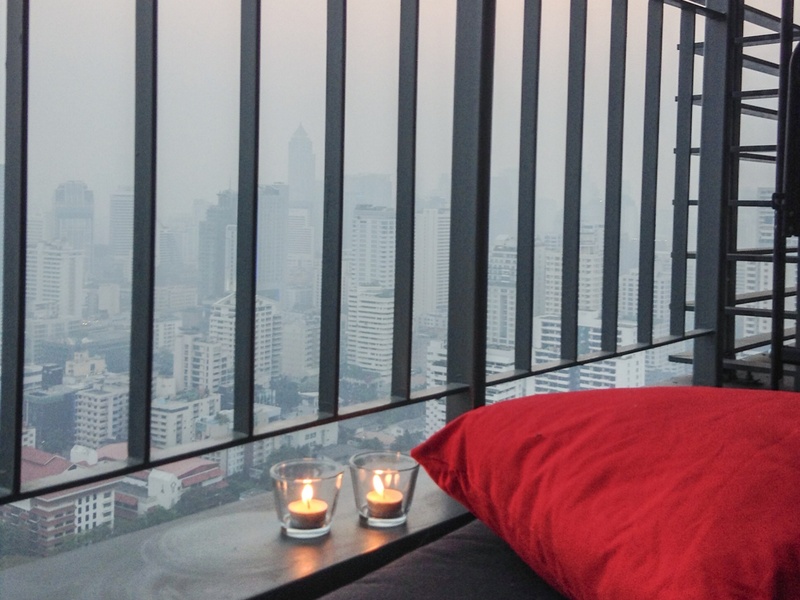 Beautiful two bedroom condo with superb city views is now available for rent in Asoke. 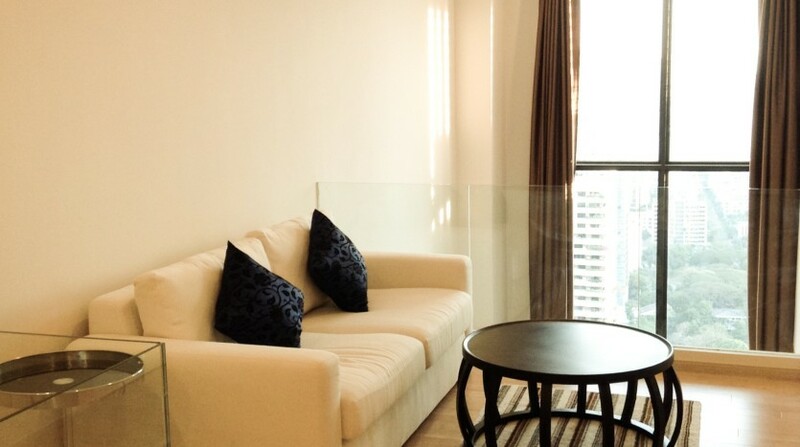 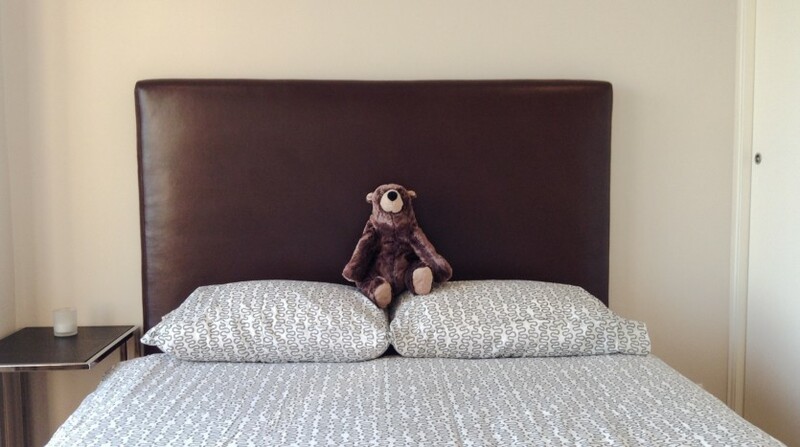 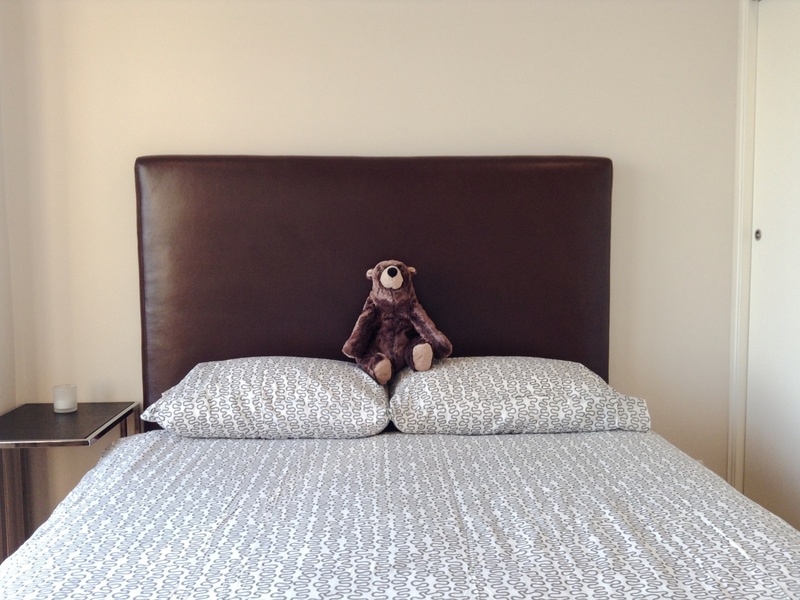 The condo comes fully furnished with designer furniture and fittings and has a natural brightness that flows through the unit. 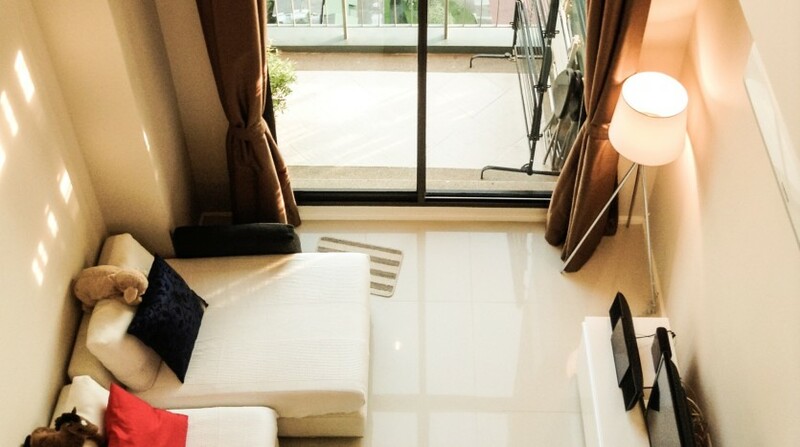 Two double bedrooms each with own bathroom and view. 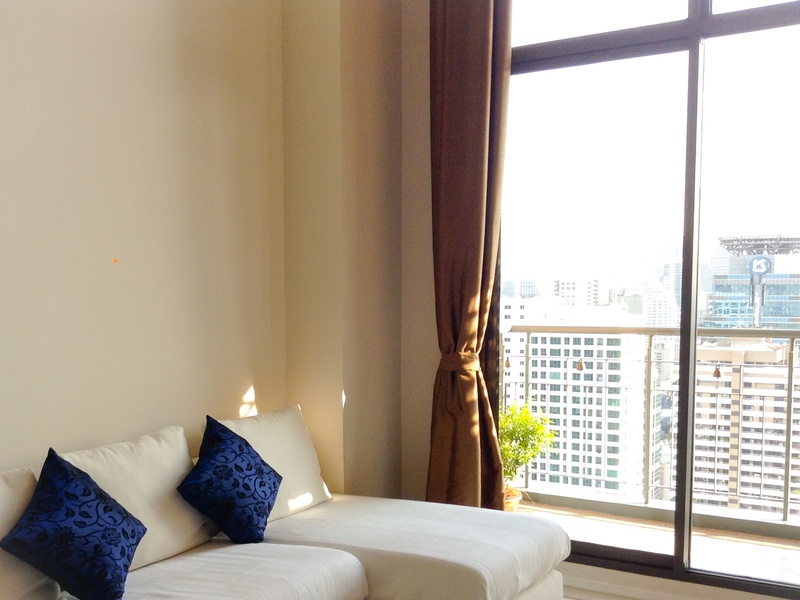 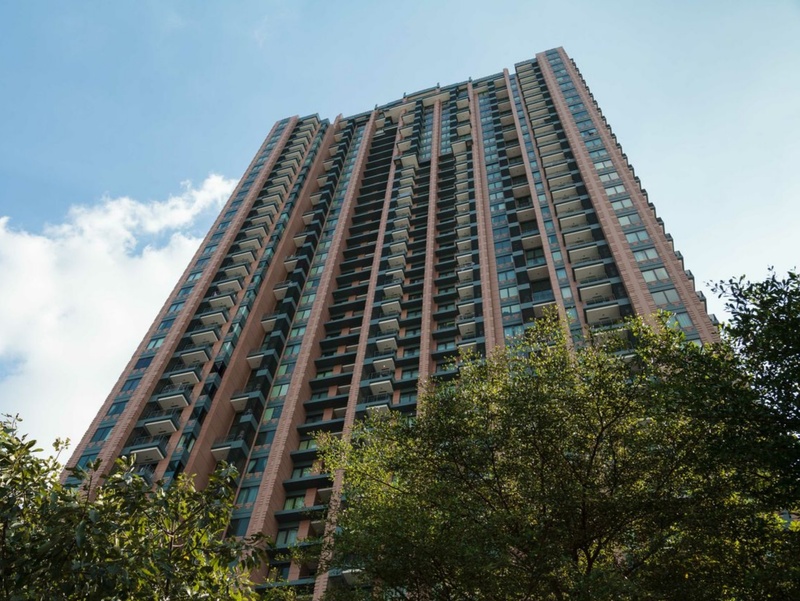 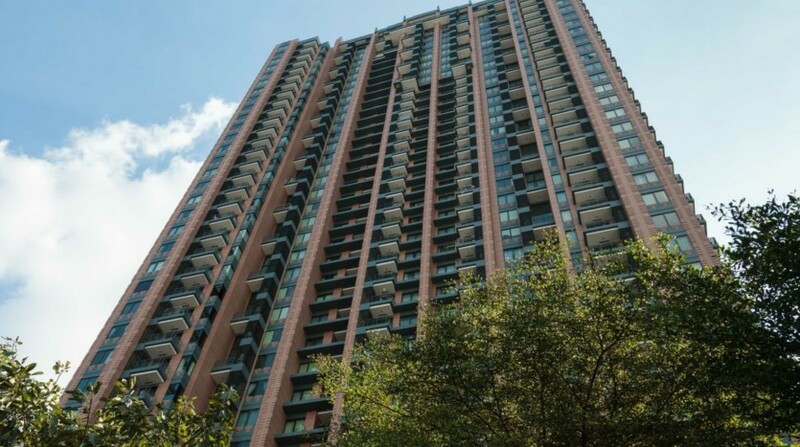 The condo is located on a high floor and allows for a refreshing breeze with windows open. 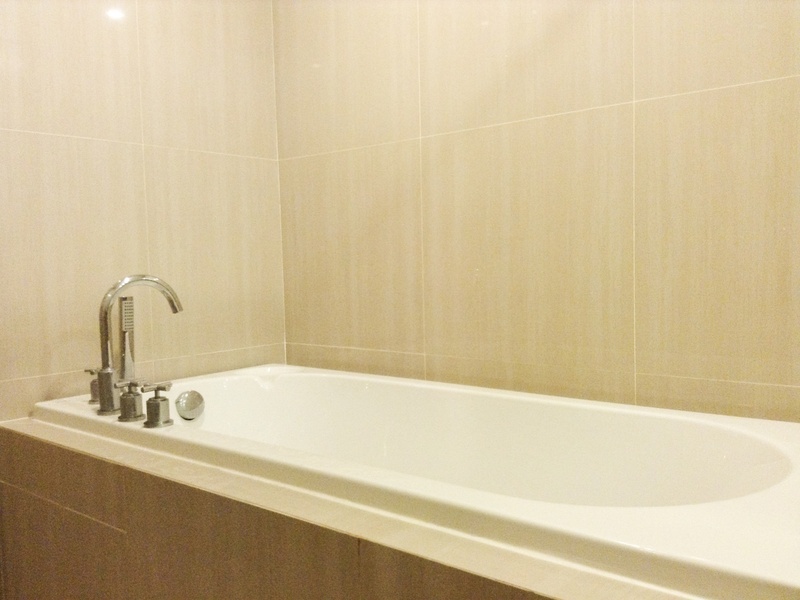 A well maintained swimming pool, gym, Golf putting green, Games room and sauna are all apart of this highly sought after development. 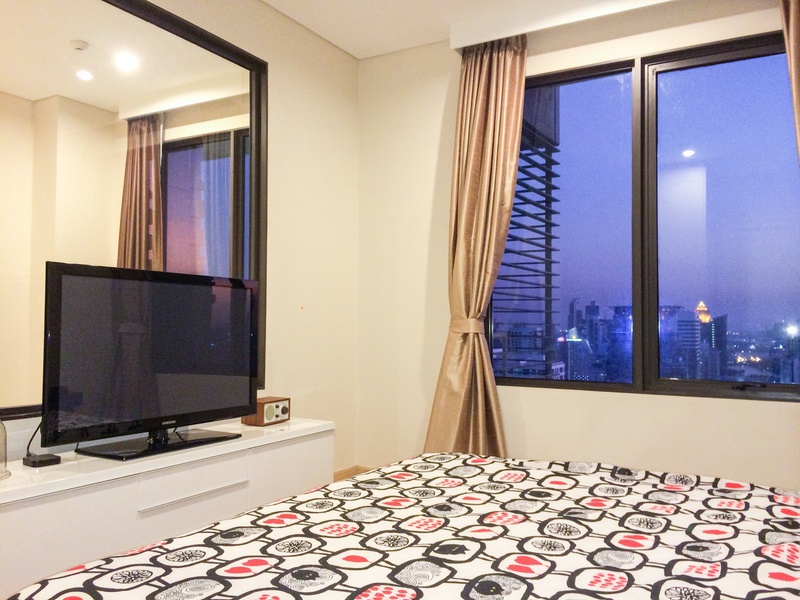 Located within a two minute walk to Phetchaburi MRT this unit is ideal for professionals working in the city.